Indian Oil Corporation Limited (IOCL) has open 344 vacancies under IOCL Recruitment 2018 at iocl.com on September 01, 2018. The recruitment is being conducted for recruiting Non – Technical Trade and Technician Apprentice. The aspirants can fill the application form till September 21, 2018. To fill the form candidates don’t require to submit any fee. The candidates who are under the age bar of 18 to 24 years and satisfy the eligibility criteria can submit the form before the last date for submitting the application fee. The selection of the candidates will be done by conducting the written test, followed by an interview. Those who will qualify for both exams will be selected. 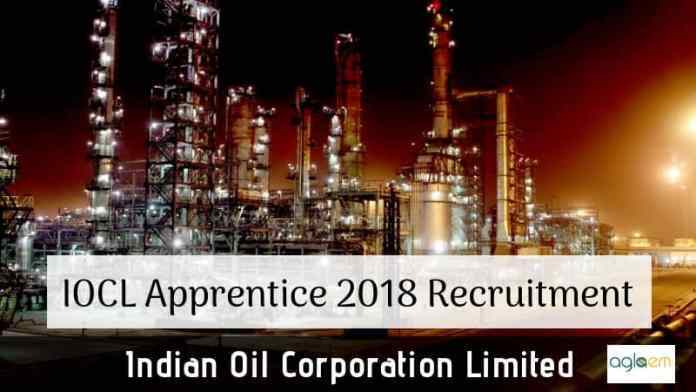 Get here more information IOCL Recruitment 2018 such as application process, selection procedure etc. As of now, only application for related dates is announced rest of the dates has not been out. IOCL will intimate about the exam dates in the near future. As soon as it releases any notice we will update the page here. As application forms are on the go the candidates who are interested as well as eligible can fill the form. The candidates have to fill the form online apart from that no other mode is available to do the same. The candidate should note that application fee is NIL. Before applying online candidates should keep ready theses documents in scanned format (not more than 100 KB). Note: The candidates can apply for only one post. If any candidates apply more then one post then his/her candidature will be canceled. As we know IOCL introduced 344 vacancies for this recruitment. The vacancies are distributed in different states. Check the state wise vacancy distribution from here. The candidate who meets the eligibility criteria can fill the application form. Age Limit: The candidates who fall under the age bar of 18 to 24 years are eligible to apply. However, relaxation is also applicable here. SC/ST candidates will get 05 years in age relaxation. OBC candidates will get 03 years as age relaxation. In cases of PWD candidates will get age relaxation if fall under SC/ST then 15 years, if OBC then 13 years and if general then 10 years. The aspirants who will fill the application form in time will be issued the admit card for the written examination. IOCL will release the admit card on its official website. The candidates have to enter the login credentials for downloading their admit card. Indian Oil Corporation will release the admit card only online apart from that, there will not be any other mode for downloading the hall ticket. As it is two-phase in selection procedure hence Indian Oil Corporation will release the admit card into two phases, once for the written exam, the for interview. The selection procedure contains two examinations, written examination, an interview. At first, the candidates have to undergo the written examination then the qualifiers have to appear in the interview. The scheme of written exam and interview is explained here. After conduction of written examination, the qualifiers of written examination have to appear in the interview. 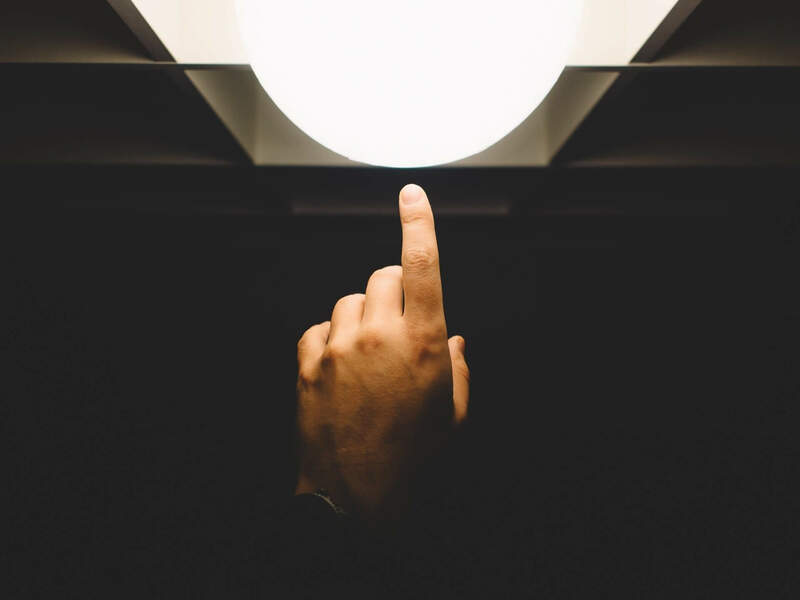 The interview is to assess the candidate’s technical knowledge and personality. After conduction of each exam, the corporation will release the result. As there is two exam hence the result will be announced twice. The candidates who will appear in the exam will able to check their result. For chceking, the result candidates may have to enter the login credentials. Those who will qualify the written exam have to appear in the interview. After conduction of the interview process, the Corporation will release the final result. The candidates who will have their name in the list they have to complete the training period of specified time as per their post. As of now, the candidates must have understood the scenario of recruitment. But to get recruited they must have obtained the minimum qualifying marks. And the recruitment authority has decided the minimum marks which they have to secure. The weight age of written exam and interview are 85:15. The candidates have to obtain 40% marks in written examination and interview. But SC/ST / PWD candidates have to secure 35% marks. Thus if any candidate succeeds to achieve such marks then he/she will be selected at last. The recruitment body will conduct the document verification while conducting the interview. The candidates have to produce these documents while attending the interview. Note: If candidates fail to provide these documents then he/she will not be allowed to attempt the interview. After final selection, the Indian Oil Corporation will provide a fixed stipend during this period. The candidates will be provided the striped as per his.her location of work. An additional amount of Rs. 2500/- will be paid for the stationary, conveyance and miscellaneous. For more information download advertisement from here.